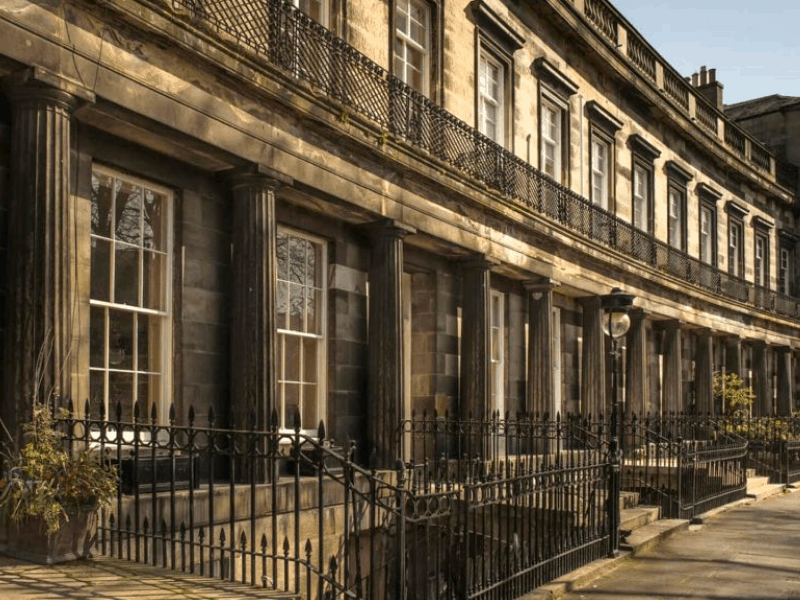 repairing, restoring and replacing sash and case windows across Edinburgh and Scotland. Please take a look around our website to learn more about us and please call with any questions you might have. 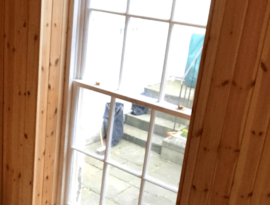 With every element of a sash and case window requiring specialist care and maintenance, our expert team have years of experience repairing broken ropes, locks, pulley wheels, rotten timber and so much more. Click on the image above to learn about our Repair services. 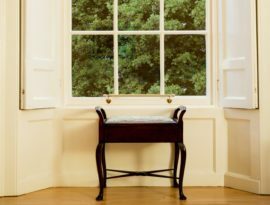 We are experts in carefully restoring all kinds of sash and case windows. 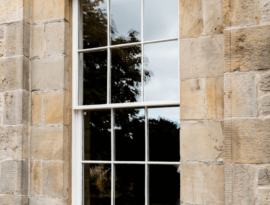 Using time earned specialist techniques and care towards design and aesthetics, Sash & Case Windows Direct are your restoration company to trust. Contact us now to discuss your needs. We create beautiful handcrafted bespoke replacement windows to suit all styles. 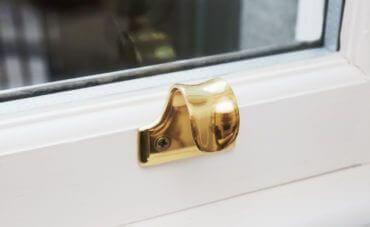 We fit single, double and heritage double glazed windows. Made to measure and quality inspected throughout the replacement process, our care is second to none. Find out more by visiting our Services page. 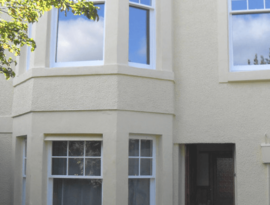 Sash & Case Windows Direct was recommended to me by a friend of mine that is a historic building’s architect and my experience of the company has been entirely positive. I cannot thank you enough, the two young and enthusiastic craftsmen who came to do the work knew exactly what they were doing. They were extremely helpful and in fact a delight to have in the house. Best wishes for all your endeavours and please pass on our heartfelt thanks to your splendid, skillful and highly motivated craftsmen. 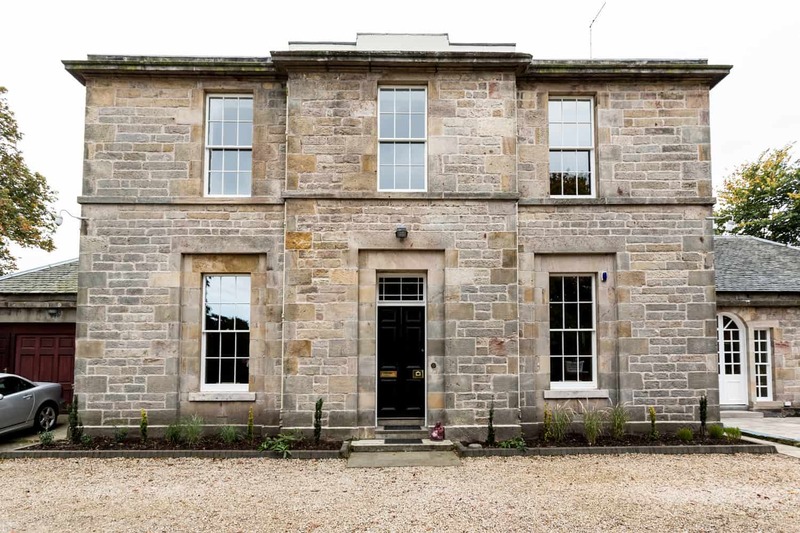 Manufactured ten sash and case windows replicating existing detail to maintain the look and the character of the building. Sash & Case Windows manufactured 9 double glazed units improving energy efficiency and reducing noise. 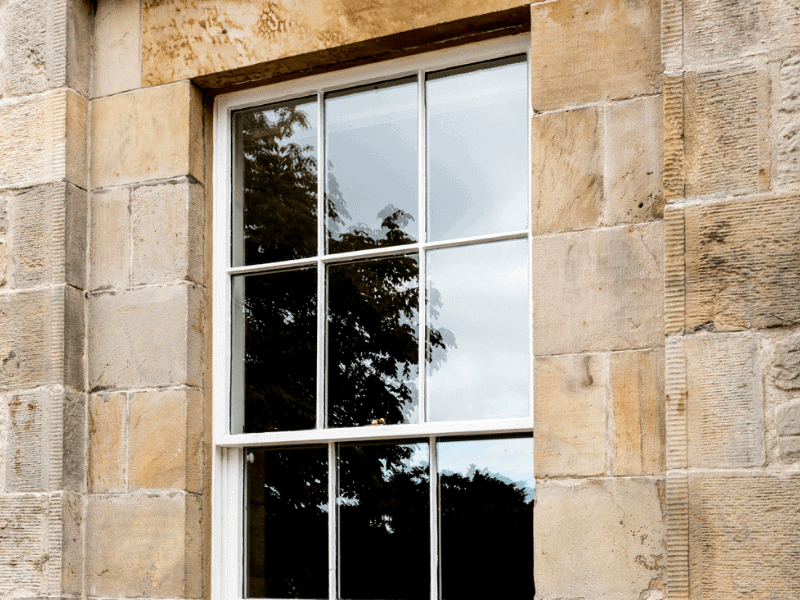 Many Scottish homes are fitted with original sash and case windows, dating back hundreds of years. As a company we are committed to preserving these historic features, and keeping the character of your property intact. 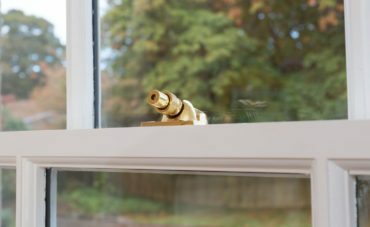 Is It Time To Repair Those Old Windows? B&M Joiners & Building Services provide bespoke joinery for kitchen fitting, bathrooms and all home improvements. 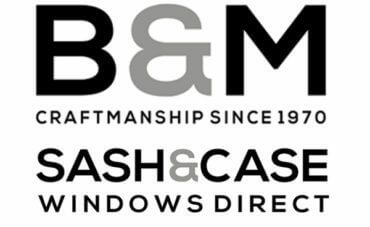 Established in 1970, B&M have over 48 years of expertise undertaking all types of residential and commercial joinery and building projects from day-to-day repairs up to long term contract work. To find out more, please click on the link below to view the dedicated website. 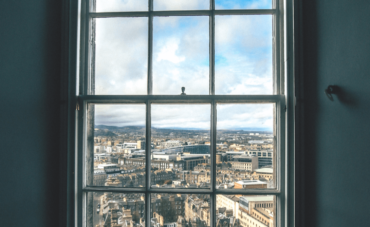 Based in Edinburgh, we cover the whole of Scotland, offering quality services for repairing, restoring and replacing sash and case windows. No job is too big or small, whether you have one window in need of repair, or are looking to renovate or replace windows for your entire property, we’d love to provide a consultation for your job. Copyright© 2018 Sash&Case All Rights Reserved.